Unidos Por La Libertad, Org. dba Business & Debt Counseling Services (BDC) can help you to better understand some of complex and confusing aspects of the pre-bankruptcy counseling and pre-discharge education process by assisting you to explore the advantages and disadvantages of your options. 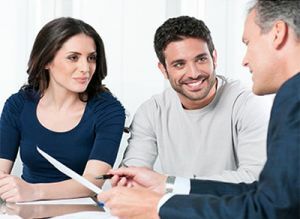 We provide the required credit counseling and educational information for consumers to make well-informed decisions together with their legal counsel regarding the bankruptcy process. Our NACCC certified counselors are experienced in assisting consumers in learning to create a realistic spending plan or budget, develop money management techniques and change their spending habits to regain control of their finances. Our confidential affordable counseling sessions and educational course can be completed online (secured) or in-person. As of 2005, a certificate of credit counseling completion is required before an individual can file for bankruptcy in the United States. 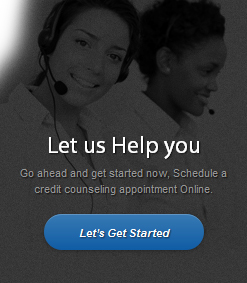 Only credit counseling organizations that have been approved by the U.S. Trustee Program may issue credit counseling bankruptcy certificates. Each bankruptcy certificate is automatically generated, numbered and printed from a central classified system. Unidos Por La Libertad, Org. dba Business & Debt Counseling Services is approved by the Executive Office for U.S. Trustees (EOUST) to issue certificates in compliance with the Bankruptcy Code. Approval does not endorse or assure the quality of an Agency’s services. Our certified credit debt counselors provide pre-bankruptcy counseling and debtor education courses to consumers in compliance with the new bankruptcy reform law of 2005. Once you have completed your pre-bankruptcy counseling session or debtor education course, you will receive certificates of completion within one business day - the certificate verifes that you have met the pre-bankruptcy counseling course requirements to proceed with their bankruptcy discharge or post filing educational requirement for discharge of debt.